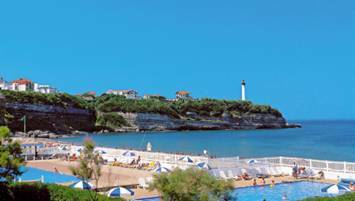 The GERLI 2010 will take place in the Club Bellambra in Anglet, a well known sea resort located in the south west of France. 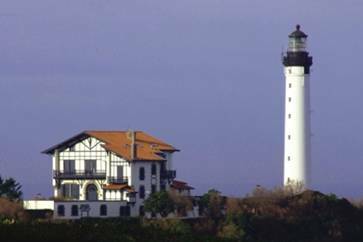 The club, located close to the beach, offers a superb view of the Biarritz lighthouse. The town of Anglet, in the heart of Basque country, between sea and mountains, is well known for its many surfing spots! French, Spanish Basque and Gascon influences make it a culturally very rich region.